A historic landmark on over 35 acres, this enchanting site offers an extraordinary range of picturesque views. It was originally bestowed as a wedding gift and today it pulses with romance. 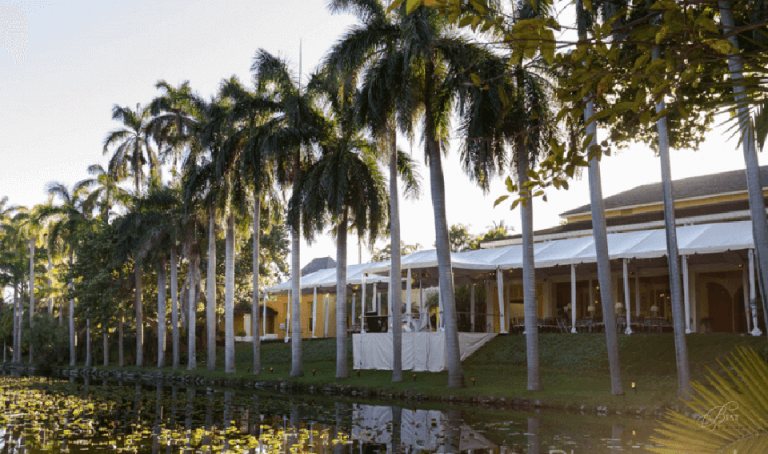 Bonnet House Museum & Gardens is a beautiful Fort Lauderdale, Florida wedding venue located in natural barrier island habitat with the Atlantic Ocean to the east and the Intracoastal Waterway to the west. Spanning 35 acres, Bonnet House offers a variety of exquisite settings for weddings of any size, each uniquely beautiful in its own way. 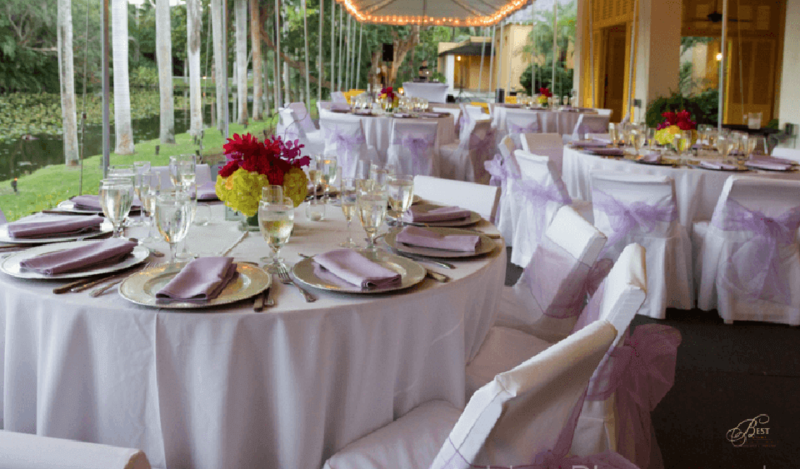 Whether you are planning a close and intimate gathering or a grand and lavish affair, Bonnet House sets the scene for romance and timeless memories. Spanning 35 acres, Bonnet House Museum & Gardens offers a variety of exquisite settings for events of any size, each uniquely beautiful in its own way. 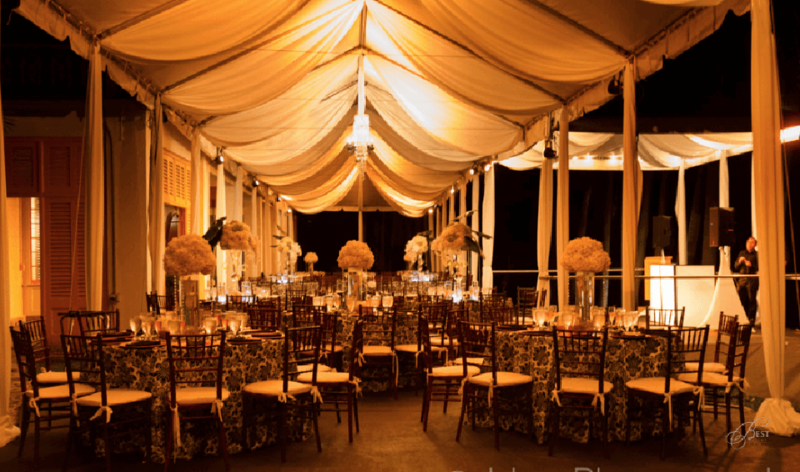 Whether you are planning a close and intimate gathering or a grand and lavish affair, Bonnet House sets the scene for romance and timeless memories. 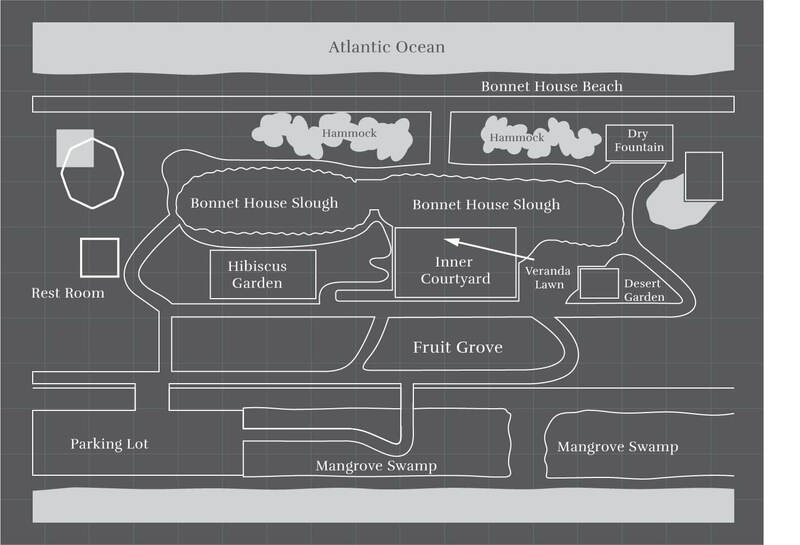 Bonnet House is an outdoor, garden setting where guests have the exclusive use of the tree lined alee/dry fountain, veranda lawn, hibiscus garden and inner courtyard to host outdoor ceremonies and receptions. The aggregated rating was compiled from multiple sources (WeddingWire, Facebook, Yelp, Google, etc. ), including merchants, third party aggregators, editorial sites and users. Collected from all reviews total across all sources. We strive for accuracy and fairness. If you see something that doesn't look right, contact us! , contact us! Stunning and historical venue (National Register of Historic Places). Elegant and gorgeous property. Perfect for ceremony or reception. Parking area far from the venue. 75% of the venue is outside. The hot can be a problem. Far from Miami. The venue has a historical vibe. You can have the ceremony outdoor and the reception in the same venue. The weather can create problems to your guests during the summer, also because the parking area is far from the venue and your guests should be taken public transportation to reach the venue.